The University Hospital Southampton has awarded LST a contract to fit out a new urology day unit. 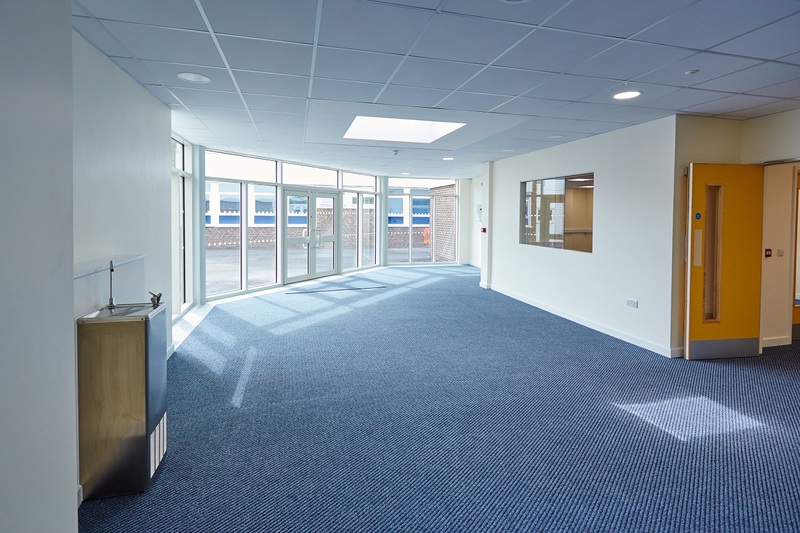 The space will consist of clinical and treatment rooms as well as waiting areas, a reception, office space, and staff rooms. 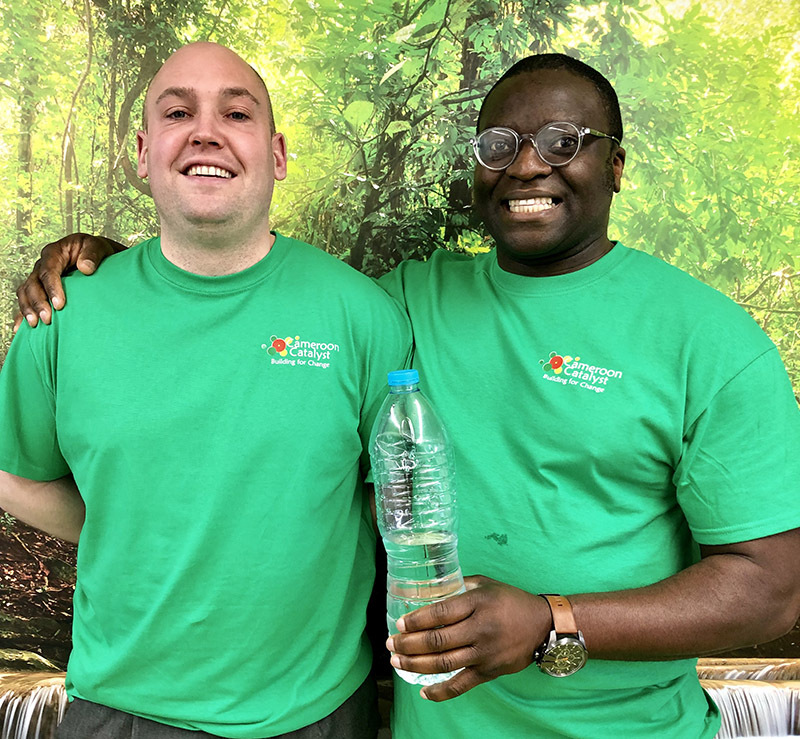 Members of the LST team are limbering up for a charity challenge to help raise vital funds for people in need in rural Africa. 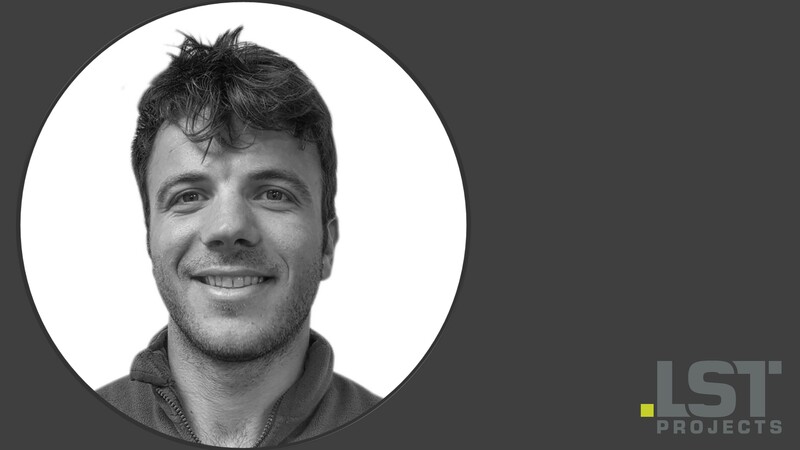 Max Limaj joined LST three years ago after spending five years as a carpenter. 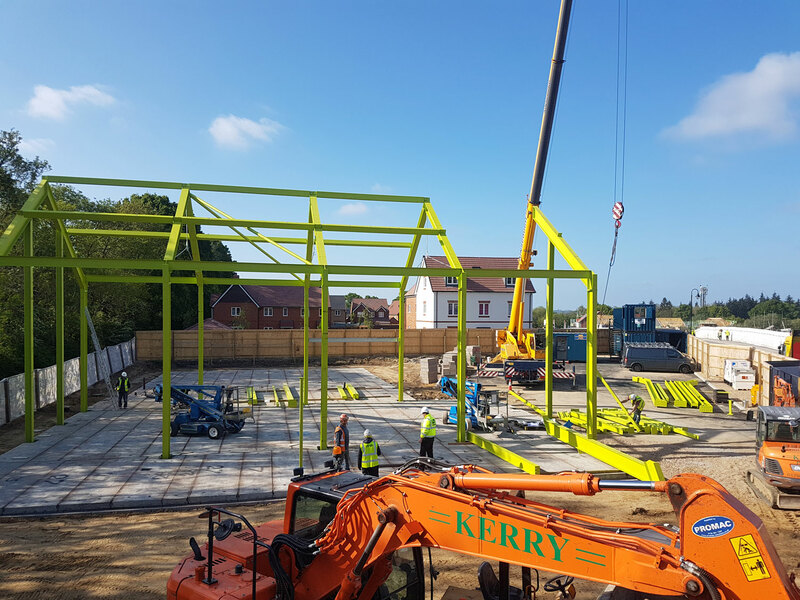 His natural people skills and ability to problem solve were the drivers behind him taking on a new challenge and becoming one of our site managers. 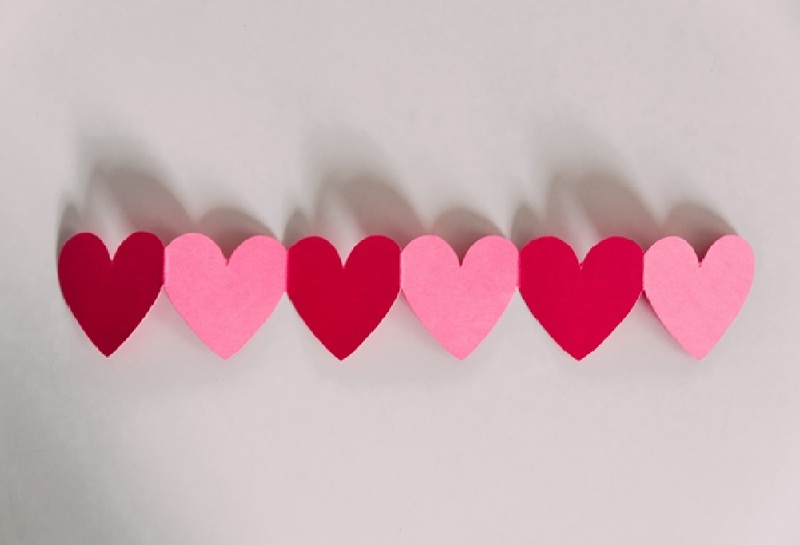 It’s Valentine’s Day and although personally, many of us may share different views on the annual celebration of romance, it’s a perfect opportunity to talk about the people that matter to us the most at LST – our staff. 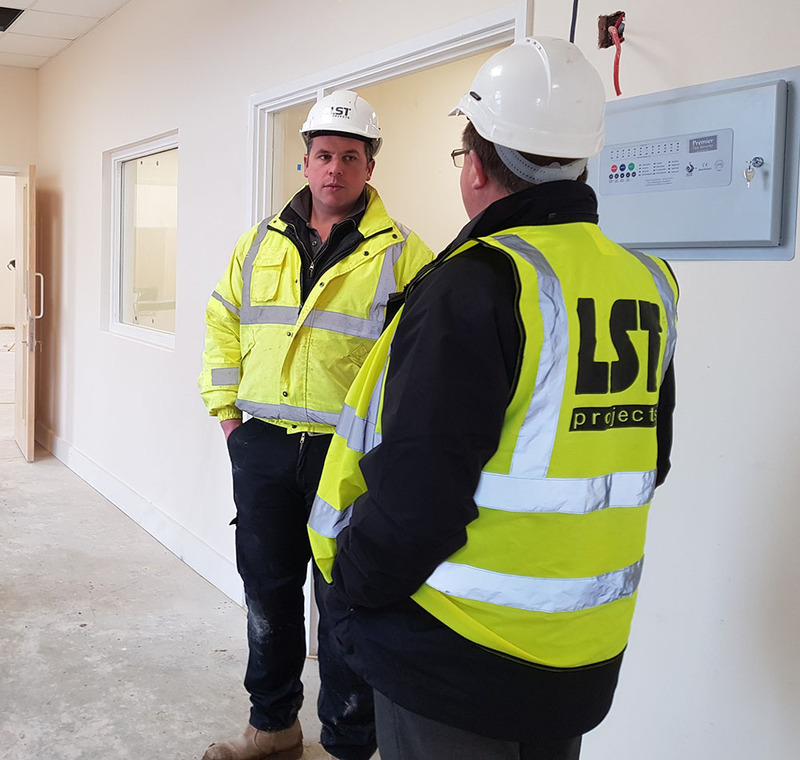 There’s no denying it’s been a turbulent year for the construction industry, but we’re proud to say we’ve weathered the storm here at LST. Can we solve the productivity puzzle? The construction sector has forged an unenviable reputation for poor productivity leading to worrying statistics about project delays. 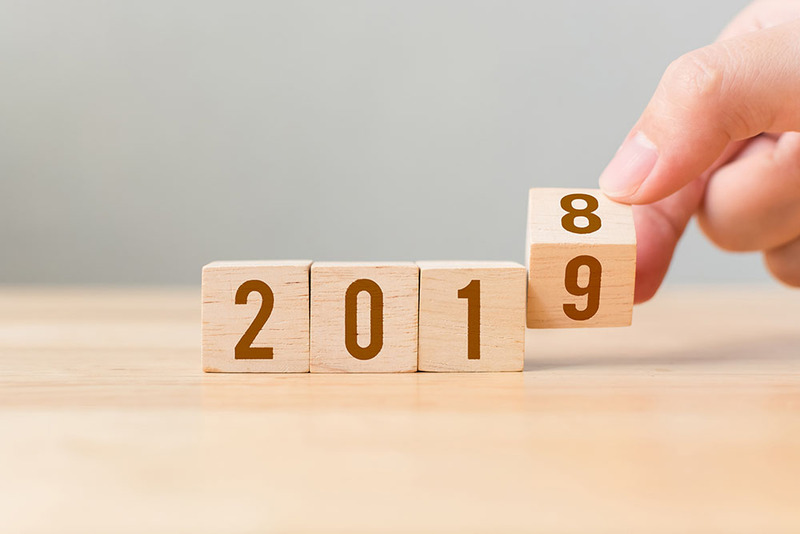 Despite the uncertainty that all businesses will face in 2019, one thing that won’t change is the need to improve health and safety. 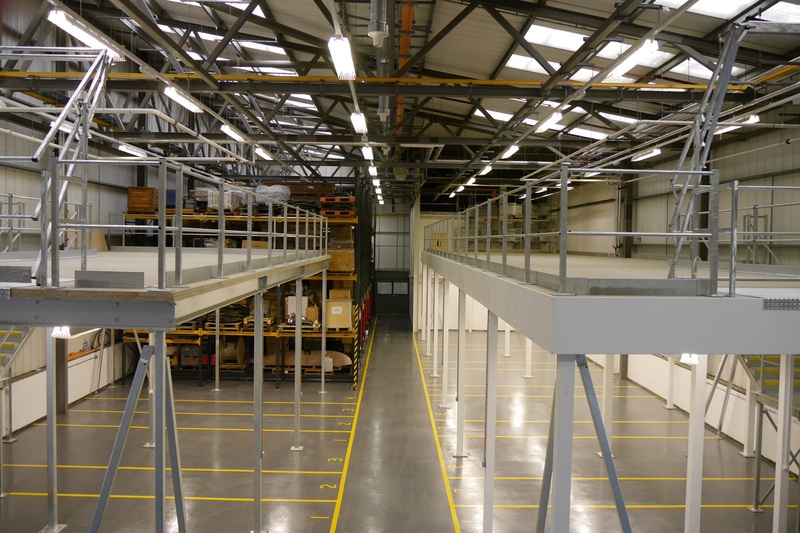 From preventing noise and dust through to coordinating air space when cranes and aircraft are involved, there is a vast range of hurdles to overcome when constructing or refurbishing buildings in live environments. Operating cranes on live sites raises a unique set of challenges for contractors, especially in the healthcare sector. 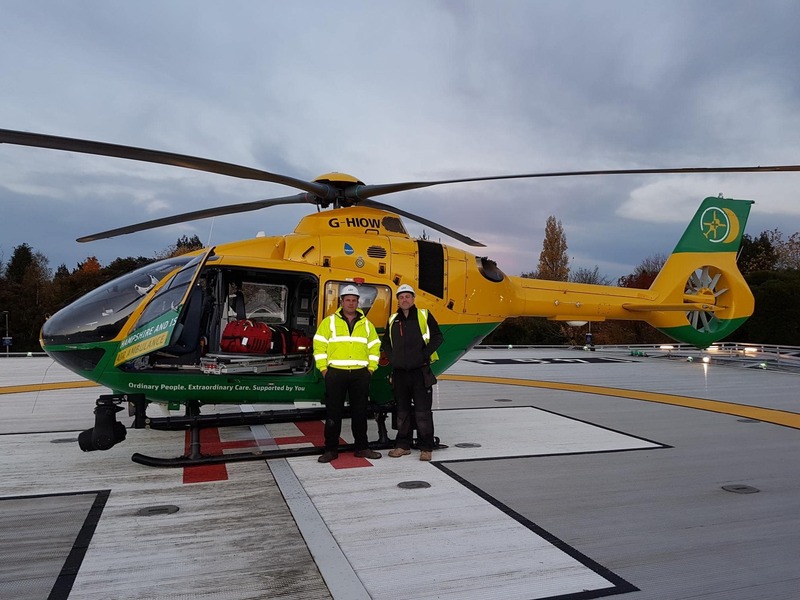 At Southampton General Hospital, where LST is building a new extension, large cranes have been required which have shared the air space with the Hampshire and Isle of Wight Air Ambulance. 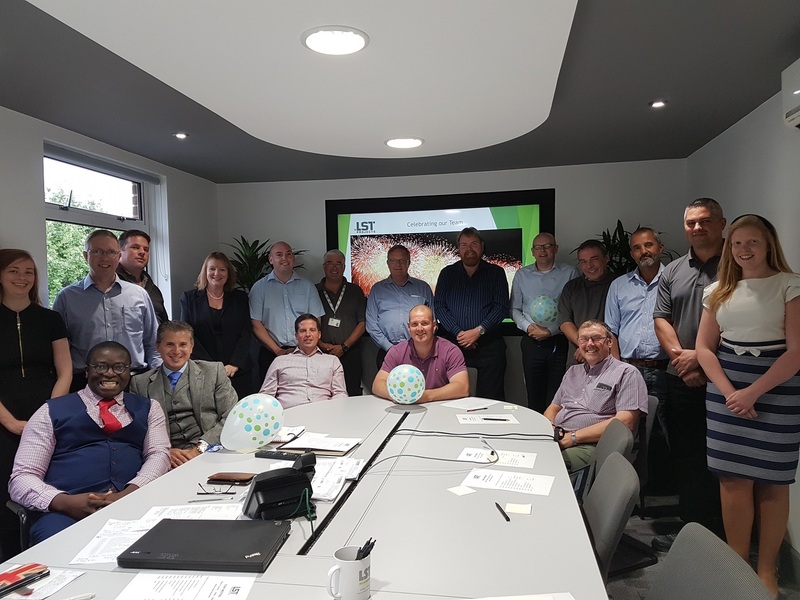 Recent research carried out by the Chartered Institute of Building (CIOB) has shown that ‘time and cost considerations have pushed quality to the back of the queue.’ The survey, which follows the launch of a new quality management course, revealed that 82% of respondents believe workmanship suffers because of poor quality management. Building on a relationship which spans more than three decades, Hampshire Hospitals NHS Foundation Trust has awarded LST a new £1.1M contract. 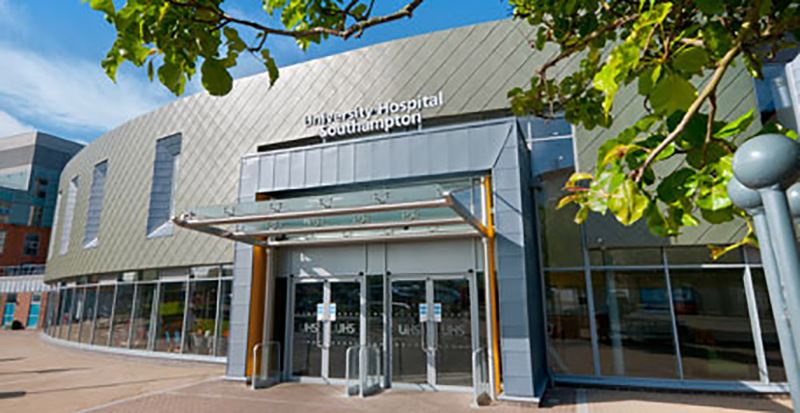 LST has been selected by long-standing client, the University Hospital Southampton, to deliver a new £1.4m contract. 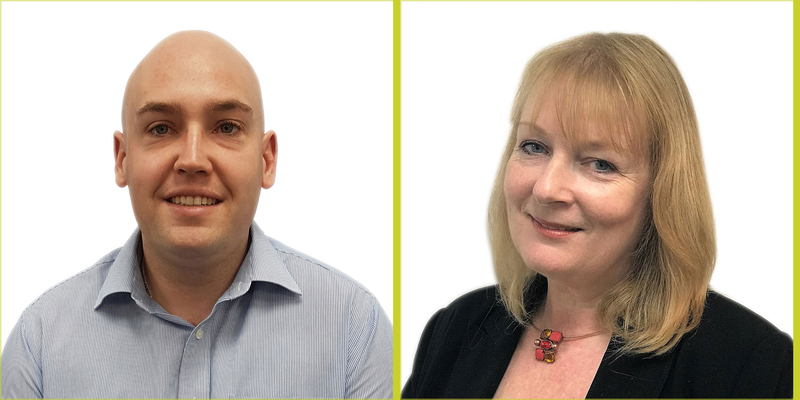 Following a raft of contract wins, we’re pleased to welcome three new recruits to the LST team. The grandson of a tribal chief in Cameroon, Africa, Patrick Mballa, Estimating Director at LST, is a man on a mission. 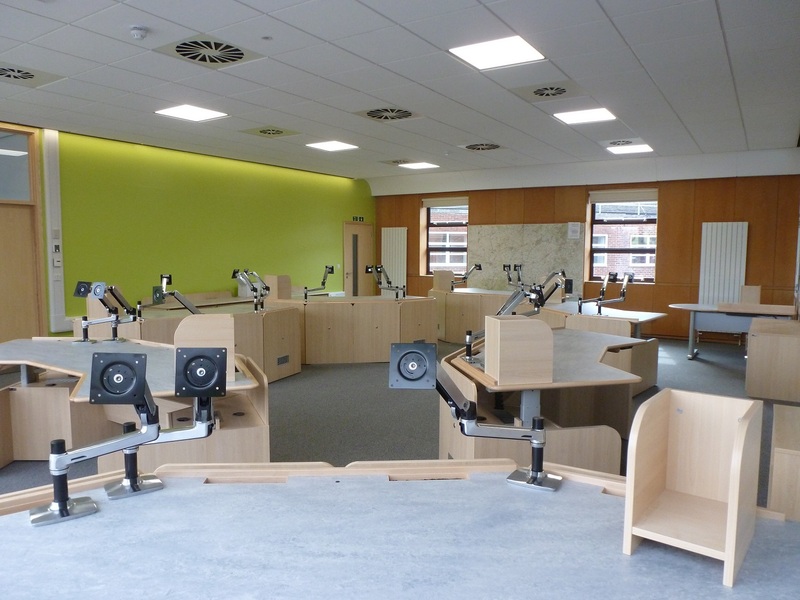 Design and build contracts are a popular procurement route for new-build projects across sectors. But if your organisation is considering this option, there are several steps you need to take to ensure the process runs smoothly and efficiently. Construction sites are still one of the most dangerous places for workers. Although the industry has taken great strides to improve health and safety, more can be done. 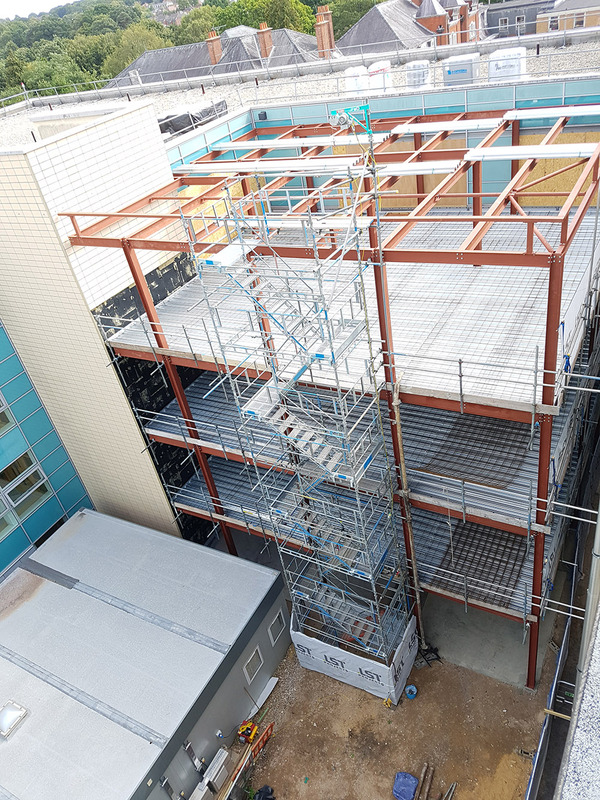 LST has been awarded a £440,000 contract to carry out the enabling works for a new four-storey-extension at the University Hospital Southampton. 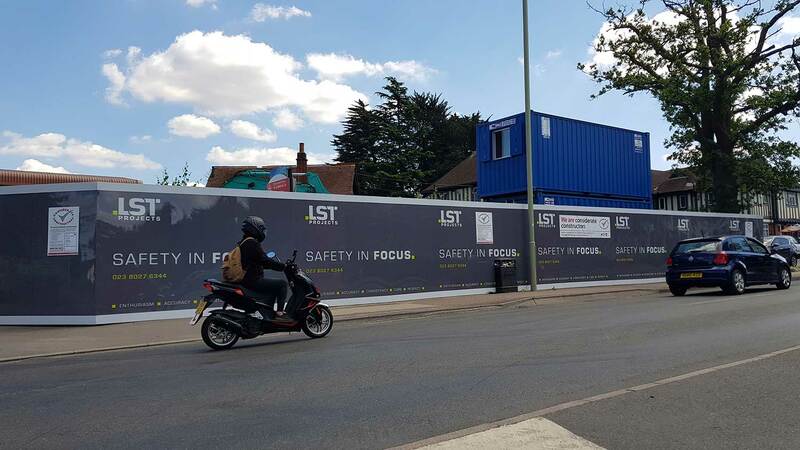 To build upon our excellent health and safety performance, LST have developed the ‘Safety in Focus’ initiative. This initiative captures our company wide approach to the management of health and safety and engages staff, subcontractors, partners and customers with our mission. 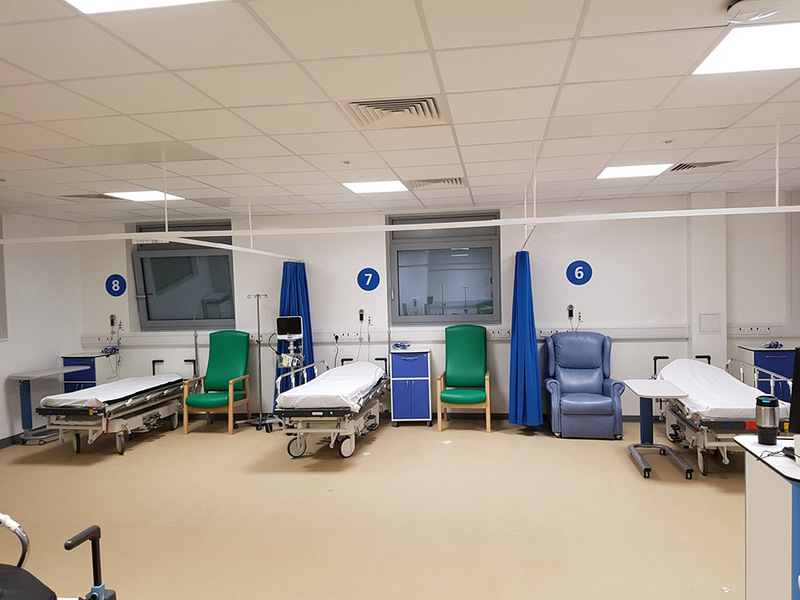 We are looking forward to commencing the second phase of the F1 Major Trauma Ward refurbishment, to undertake mechanical and electrical works and the installation of a new medical gas supply. 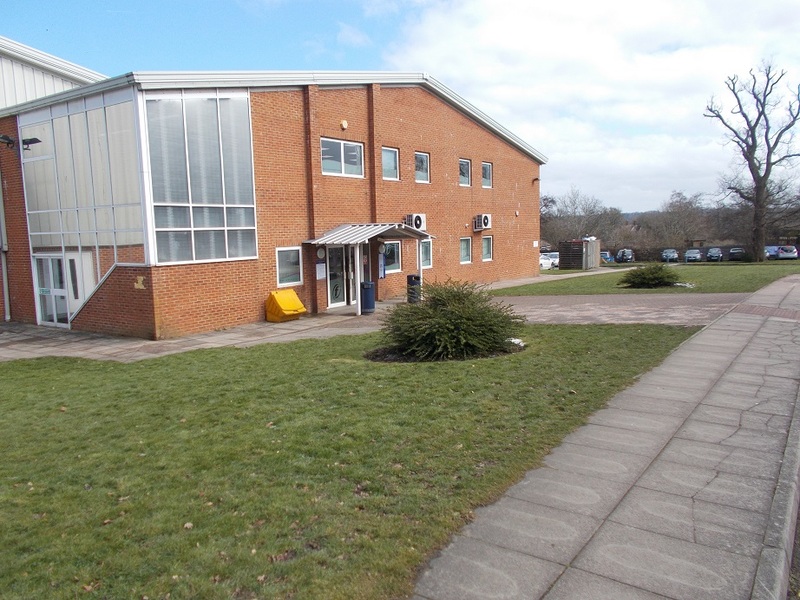 We are delighted to have been appointed by Freedom Leisure to undertake the refurbishment of de Stafford Sports Centre in Caterham. The Considerate Constructors Scheme is a non-profit-making, independent organisation founded in 1997 by the construction industry to improve its image. The idea being to get all construction sites and companies to present an image of competent management, efficiency, awareness of environmental issues and above all neighbourliness – being friendly and helpful to the ‘neighbours’ of the construction site. This becomes a positive advertisement for the industry as a whole. The Big Charity Beard Shave! 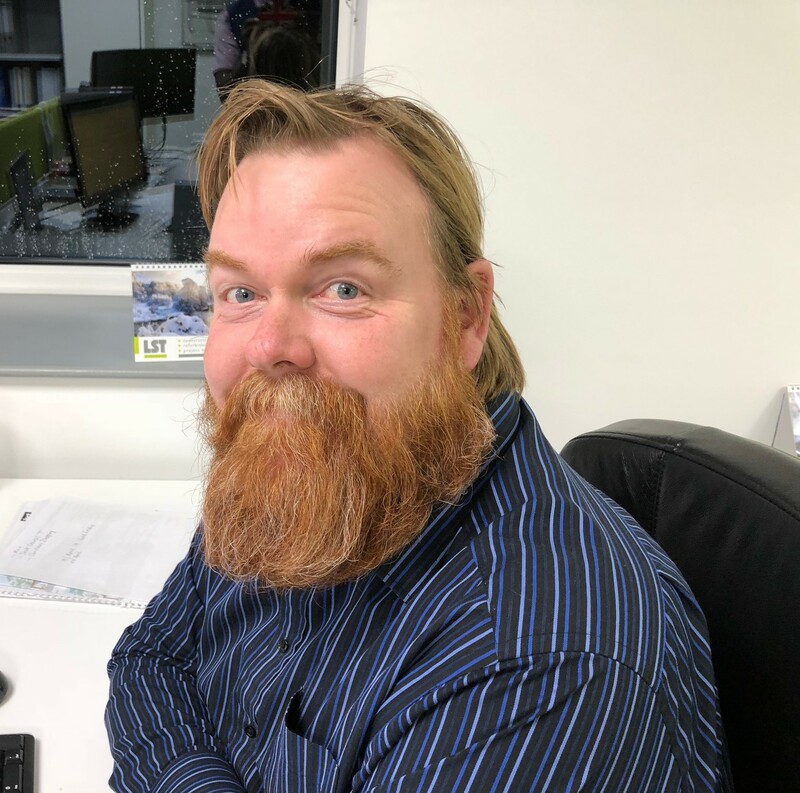 Back in December, our Estimating Assistant, Ian Hebdige, vowed to shave his beard off in January if we could raise £2500 for charity. We thought that today was a good day to share the great feedback we are receiving from our clients. 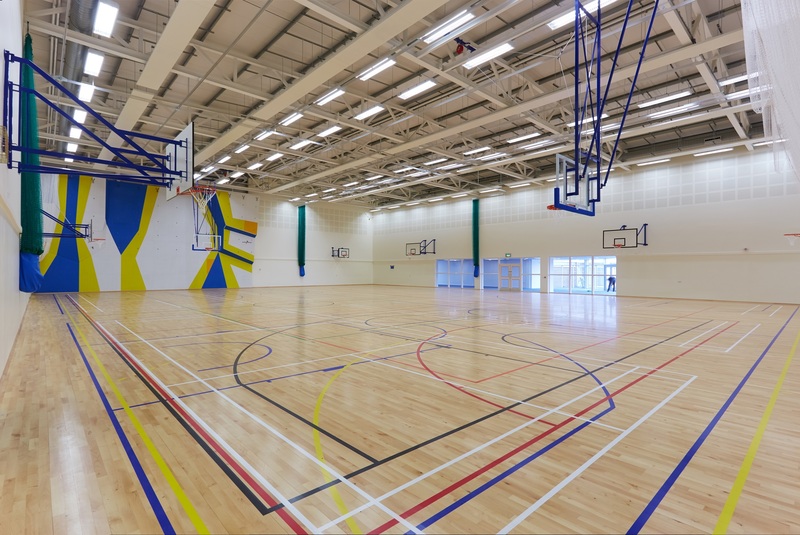 A recent study undertaken by Sport England has found a link between activity levels and sports facility availability. According to the study, the most inactive local authorities in the country have, on average, a third fewer facilities than the least inactive areas. Beard be gone... for Charity! Our colleague Ian Hebdige has kindly volunteered to put his beard on the line, to raise money for charity!! If we can raise £2,500.00, he will have his beard shaved in January!! 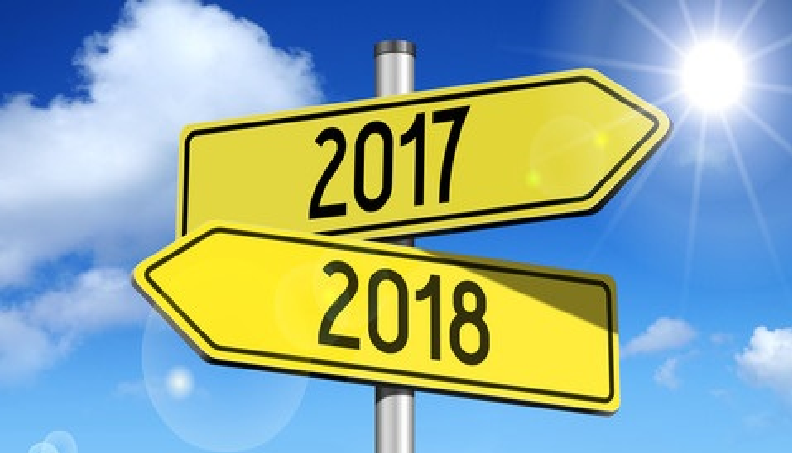 It’s that time of the year again when we’re all looking back over what’s been achieved and looking ahead to the new year. It’s been a brilliant year for both us and our clients, that has seen a variety of different facilities all over the region. Our team has been hard at work maintaining its stellar reputation as a reliable and trustworthy source of construction services. Surviving for more than a century – why it matters! There aren’t many businesses which can survive a century, so we’re really proud to be one of them. In fact, we’ve gone way past our milestone anniversary as in 2018, we will be celebrating 123 years in the construction industry. As we mentioned in our last post about the top four reasons to consider design and build, one point that many clients agreed with was the speed at which things can be done. Fewer tenders mean a project can get underway a lot quicker. 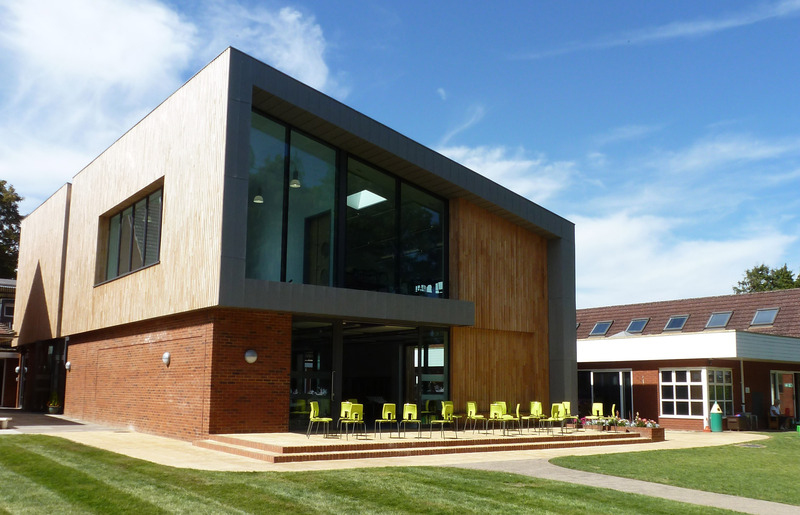 Several projects we’ve worked on have been completed quickly, and on budget, and include a variety of schemes – from school dormitories to a brand new community centre development. It’s not necessarily Mission Impossible! 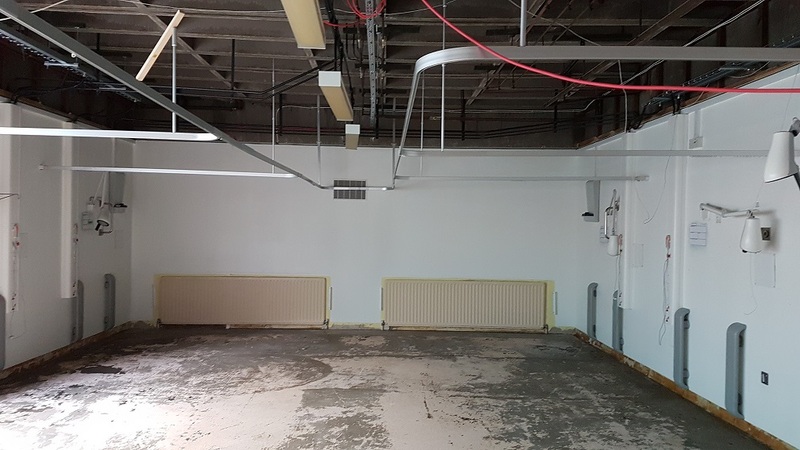 With space at a premium and rental costs creeping up, it’s not always feasible for a building to be completely evacuated to complete a refurbishment project. Do you know your SSIFs from your CIFs? With lots of grants and funding applications available it can feel a bit like a minefield. As well as appear a little bit misleading. 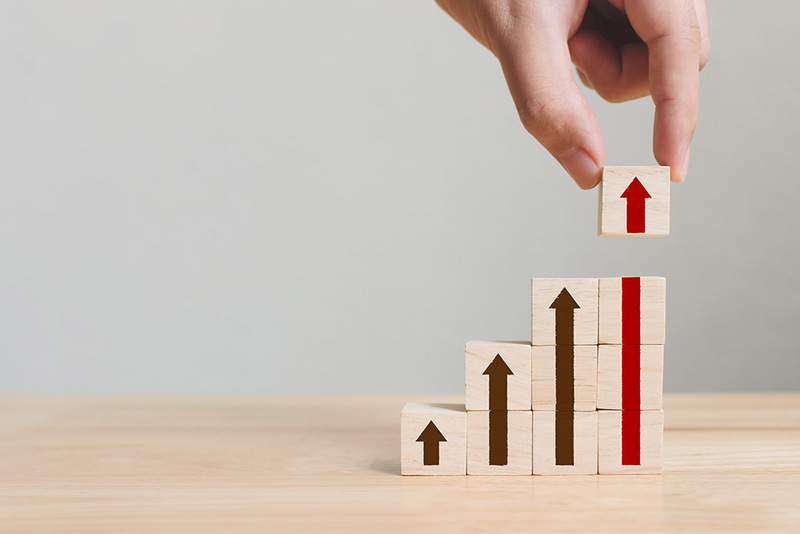 There are CIF’s (Condition Improvement Funding) and then there are SSIFs (Strategic School Improvement Funding) – which CIF/SSIF is relevant, which one is available? A Creative Approach to Overcoming Challenges! Trust is essential in client/contractor relationships. 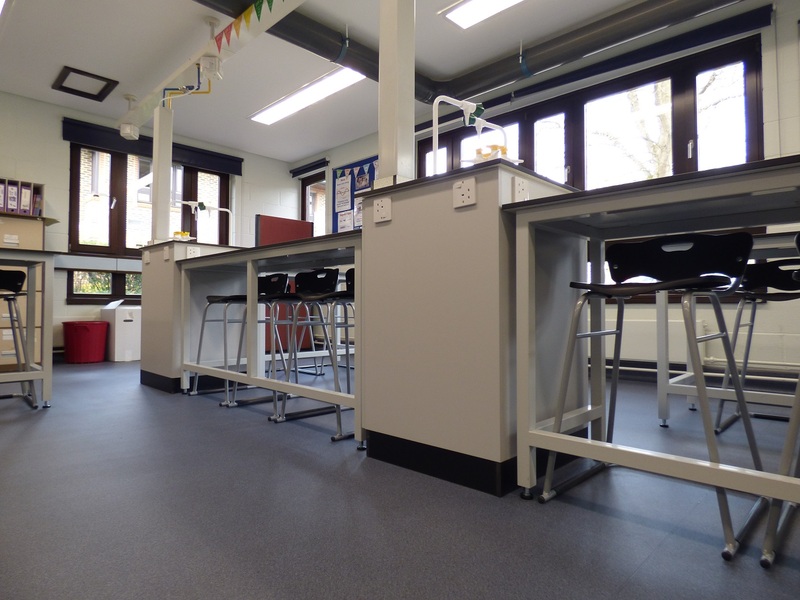 When those relationships involve improvements to a working environment where staff are using hazardous chemicals, reliability, communication and high calibre workmanship are even more vital. Is your classroom helping or hindering learning? 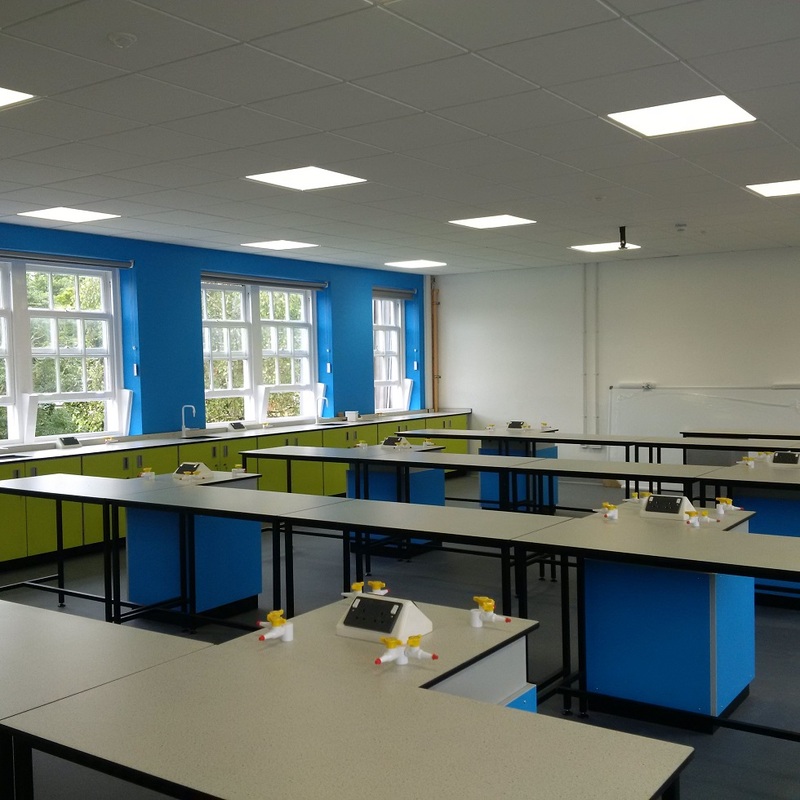 In recent research, from Salford University they found that the classroom environment can affect a pupil’s academic progress by as much as 25% over just one year! 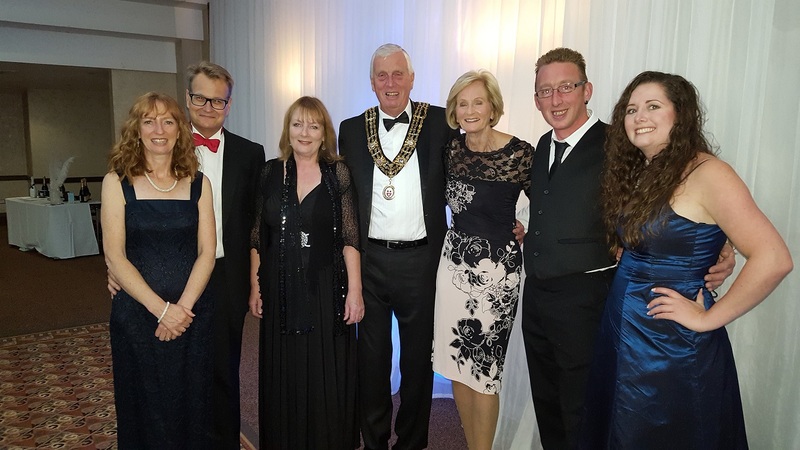 We’re currently working on a major refurbishment at F1 Trauma Centre at the University Southampton Hospital and last Friday the Trauma Centre Manager – Lisa Saunders – put on a fantastic champagne evening to fund raise for this refurb. 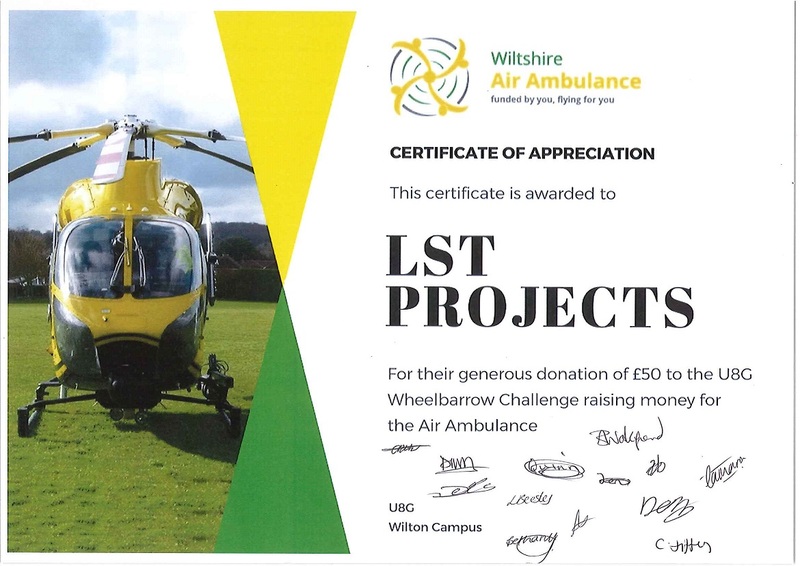 It’s been a busy month at LST HQ. With 2 new members of staff joining the team as well as celebrating the achievements of staff members that have been with us for many years. When you’re running a busy work environment that must remain operational but needs an urgent upgrade, what do you do? 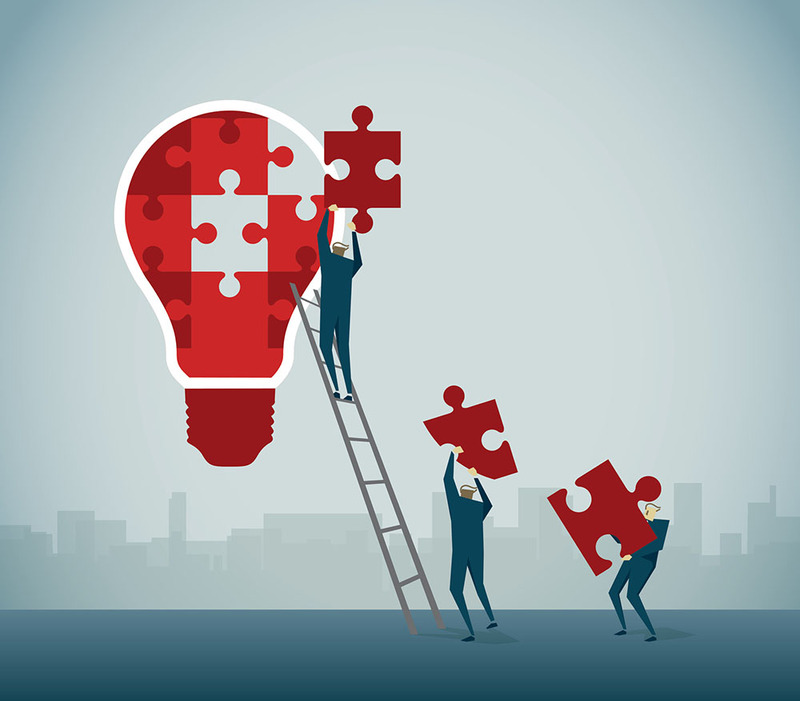 Lots of businesses and public-sector service providers experience this dilemma, putting off vital works that could improve efficiency, productivity and staff wellbeing because of concerns over business interruption. We’ve gained a few new members of staff over the last couple of months, so we thought a bit of an introduction would be a good idea. We’ve been looking at growing our team of contracts managers to help expand the business – which is the area Bradley Hill has a lot of experience in. And with extra staff comes the need to bring HR in-house which is the role Sara Huffey has taken on. This year we’ve embarked on a few changes – new members staff and we’re delighted to announce the launch of our new brand identity. Laying concrete foundations for the community! Bloor Homes, in conjunction with Linden Homes are involved in a new housing development in Fair Oak, Eastleigh. 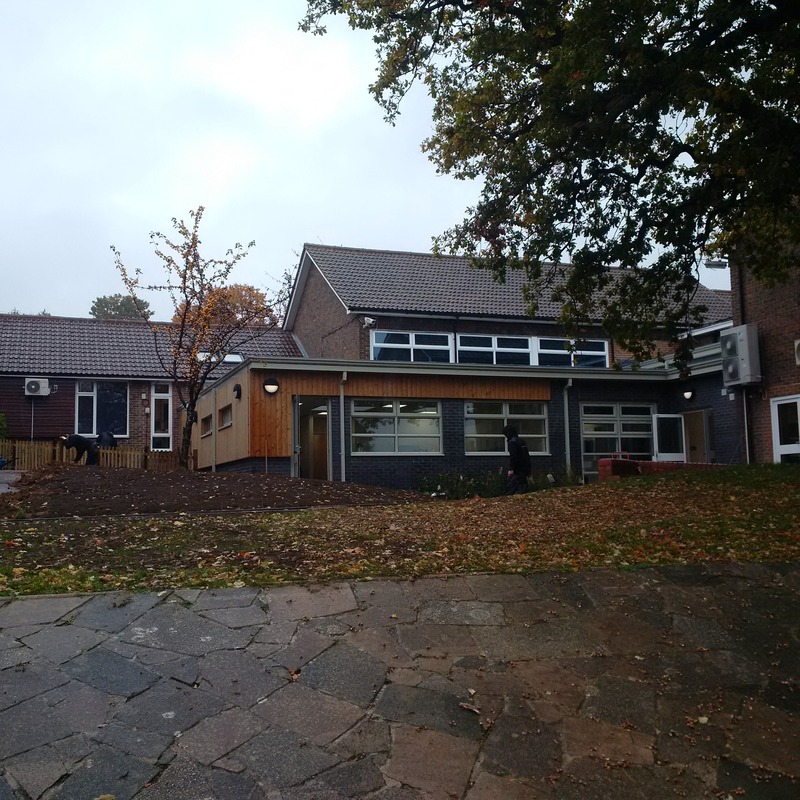 Part of the criteria for the development is a new community centre, which we were delighted to be appointed for, working alongside architects Kendall Kingscott. 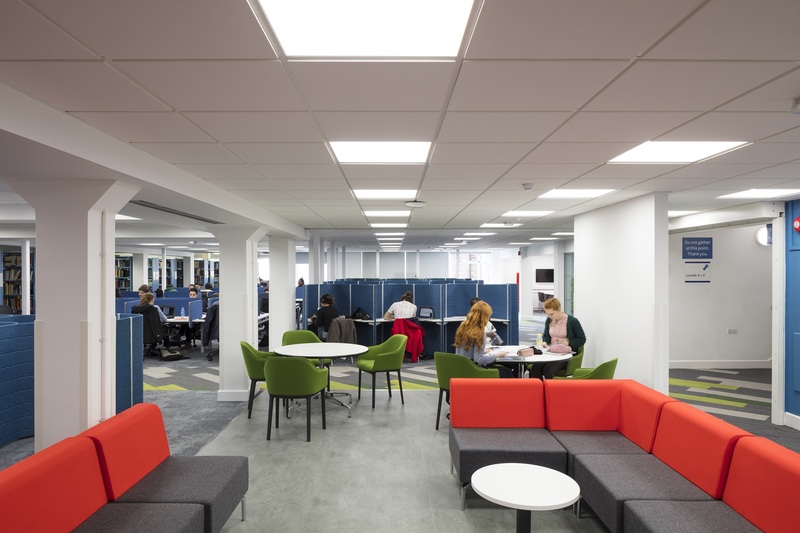 In the higher education sector, increased competition for students, commercial partnerships and funding means that universities need to ensure their estate offers the highest standards of teaching facilities. 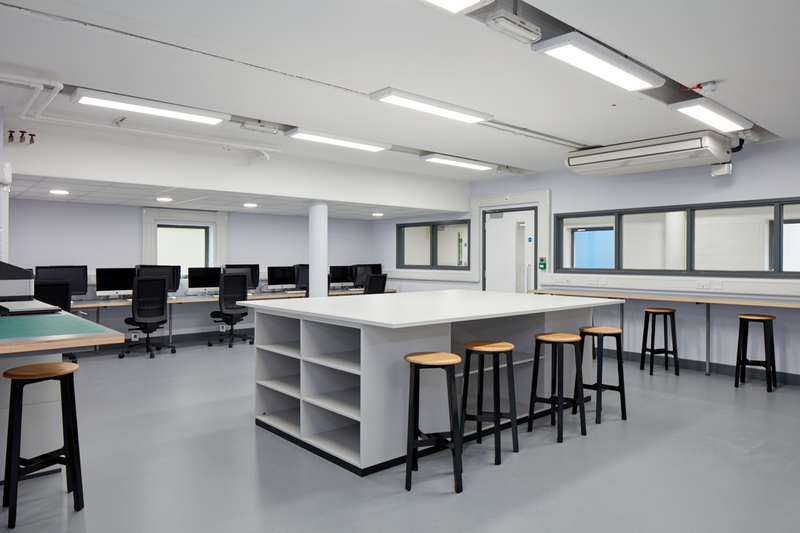 As one of the UK’s leading art and design institutions, Winchester School of Art is amongst the many higher education providers that’s investing in upgrading its facilities. 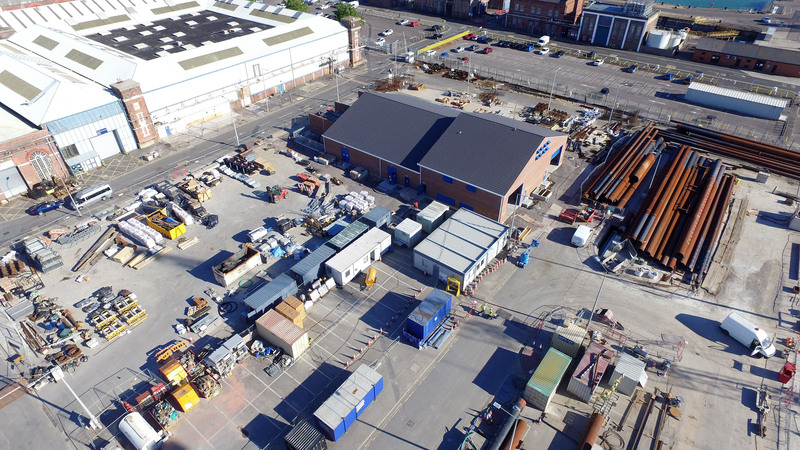 HMNB Portsmouth will be an integral part to the Royal navy – as the home to two new aircraft carriers – HMS Queen Elizabeth and HMS Prince of Wales. They will be the biggest ships ever built for the Royal Navy. As a consequence of this, significant infrastructure improvements had to be made to accommodate the ships. 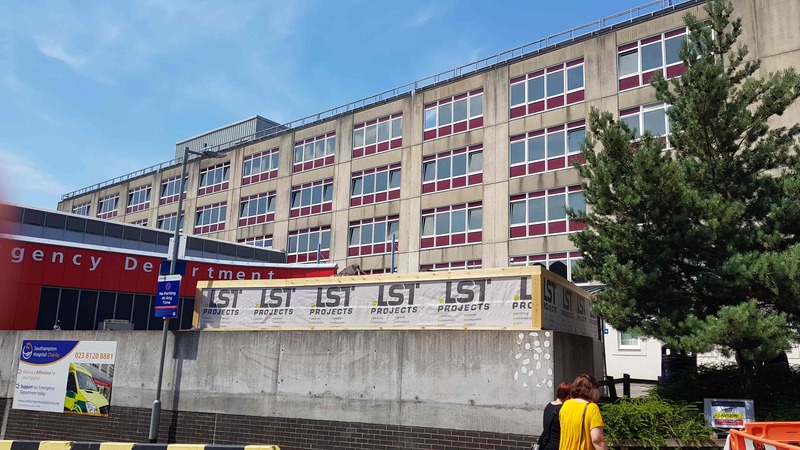 LST were appointed to provide a multi-disciplinary service in the refurbishment and development of the Paediatric Intensive Care Unit (PICU) at Southampton General Hospital. 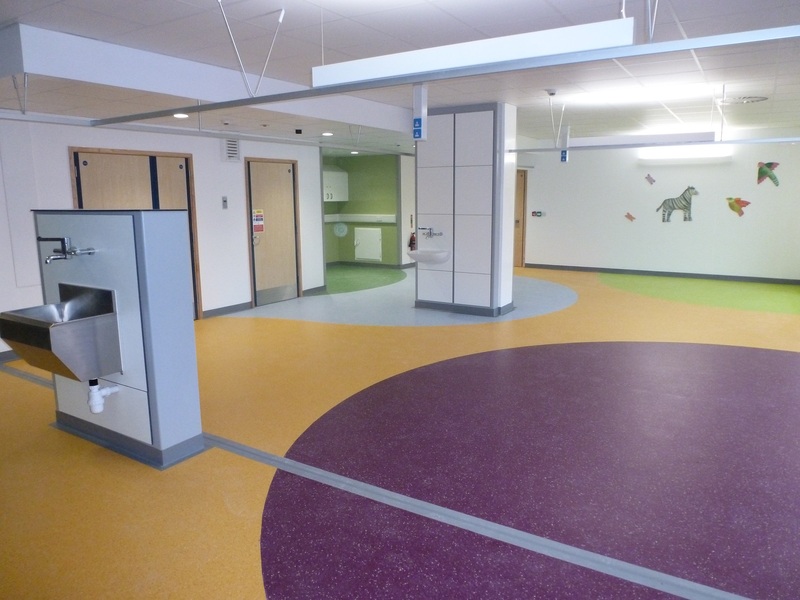 The aim of this project was to create additional in-patient accommodation that would be incorporated into the adjacent Paediatric Intensive Care Unit. 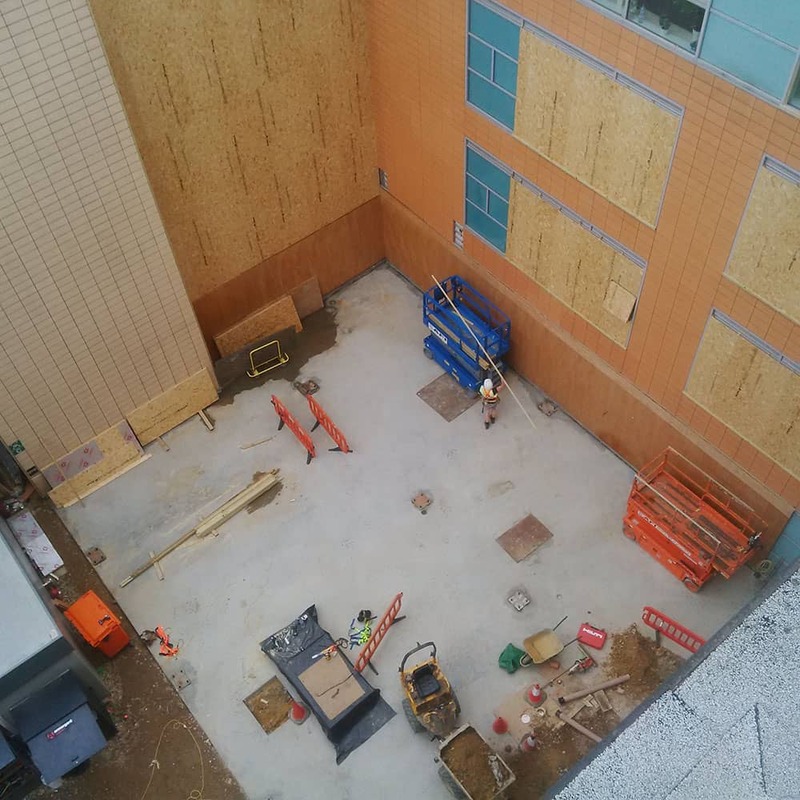 The project comprised of completely stripping out an existing area of the Nuclear Medicine department, new walls, equipment and finishes as well as mechanical and electrical works. 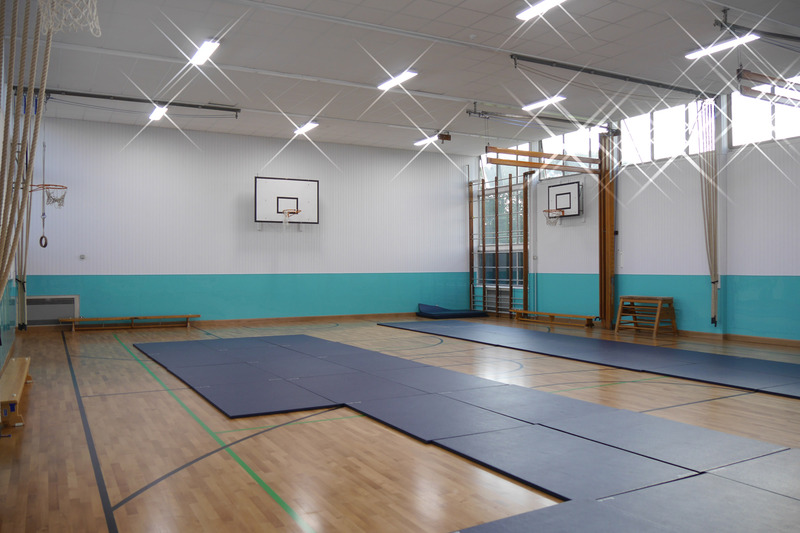 A Managing Surveyor at Hampshire County Council had a bit of a challenge on her hands, when she was project managing a refurbishment of Hounsdown School in Southampton of their West Block and Gymnasium. Who Can You Trust for Quality & Reliability? Trust is essential in client/contractor relationships. 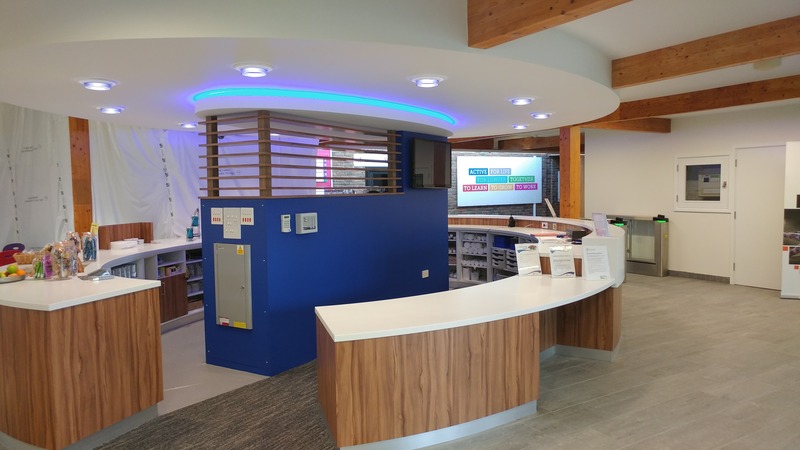 When those relationships involve improvements to public sector assets with critical deadlines and quality requirements to meet, reliability, communication and high calibre workmanship are even more vital. 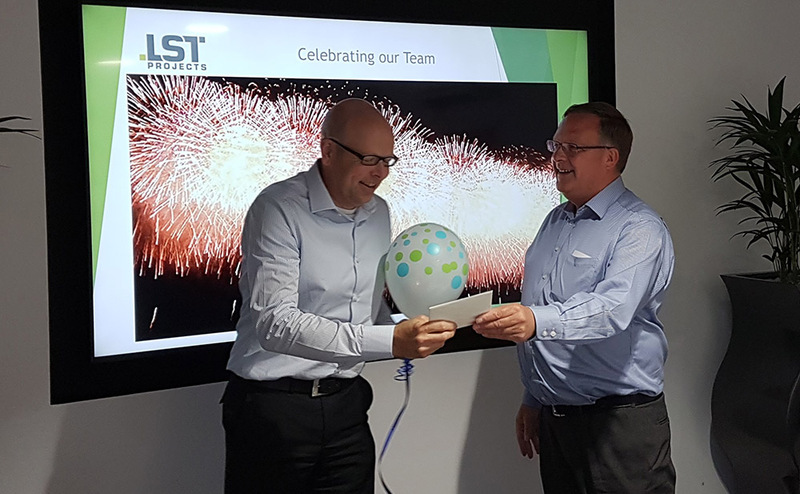 With the new year on the horizon we’re looking forward to a lot more projects and developments here at LST. We also have a new brand identity and a new website to launch, along with the completion of some fantastic projects we’ve been working on.